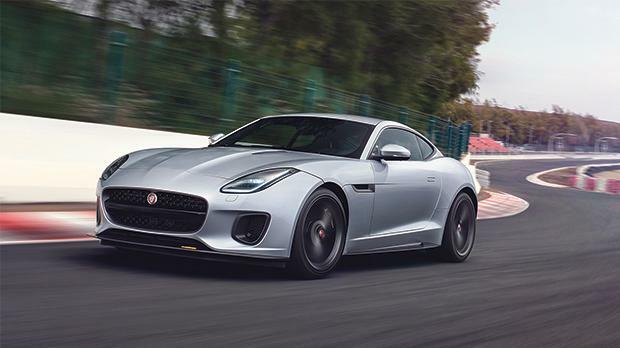 Since its launch in 2012, Jaguar’s all-aluminium two-seater has firmly established itself as the best-selling sports car in its segment in its home market and has won nearly 160 awards worldwide. The unrivalled balance of seductive design, stunning performance and outstanding dynamics has always made the F-Type unique, in a range that has evolved to include Coupé bodystyles, manual transmissions and intelligent all-wheel drive. True enthusiasts will be able to capture and share their driving experiences using the new ReRun app developed in collaboration with GoPro. In a world-first, ReRun combines real-time video from the driver’s GoPro with key vehicle performance data including speed, throttle position, gear selection, braking force and g force. The high quality video – including unique highlights sections – can be downloaded to the driver’s smartphone and shared on social media.